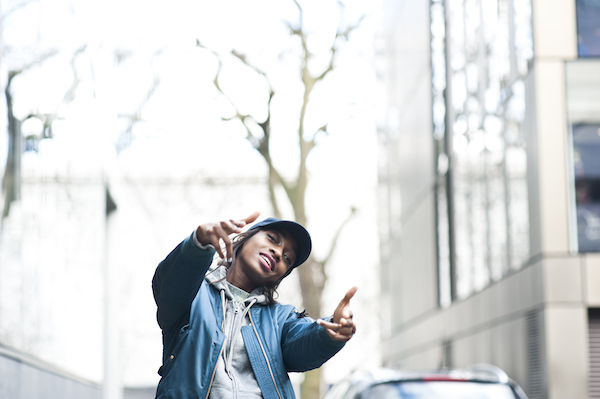 Little Simz is a formidable rapper who’s technically and lyrically flawless, so anytime the UK emcee releases a new song, it’s an automatic must-listen. But when you have someone like Hit-Boy handling the production, then you know that track’s going to be a problem. Which is exactly what Simz’s new single, “Don’t Forget” turned out to be. Hit-Boy’s production is ominous but in a way that veers more towards mysterious than menacing. Regardless, Simz’ flow stays relentless, effortlessly gliding over every note. If you weren’t (for some inexplicable reason) convinced of the rapper’s incredible talent before, this should be plenty proof. Listen to “Don’t Forget” below.